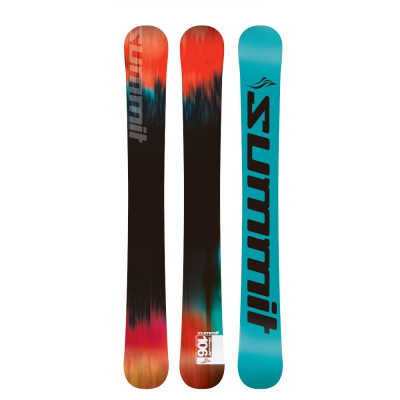 Introducing the new Summit GroovN 106 cm Rocker 3D Skiboards 2019. These rocker 106 skiboards are true all mountain, all condition skiboards. 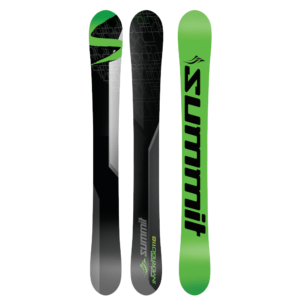 Introducing the new Summit GroovN 106 cm 3D Rocker SC Skiboards 2019 Atomic Bindings. These GroovN 106 skiboards are true all mountain, all condition skiboards, the original “One Skiboard Does It All” Design and are made to hold on ice, hardpack and float through powder just like the SK8 96 and Invertigo 118. skiboards These are designed for pure mountain fun, being at home anywhere in the ski resort, including those breath taking steep chutes you see in the ski movies, ripping through moguls or flying through the glades. If you want something that does it all, these are a prime choice. Atomic L10 Ski Release Bindings: These come pre-mounted with the L10 release bindings for the perfect combination for safety, flex and step-in-and-go performance. This includes free mounting. L10 bindings feature: DIN range of 3-10. Twin pivot. Toe height adjustment. 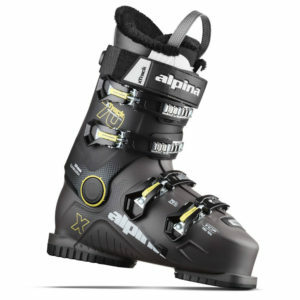 Adjustments can be done by hand and fits ski boot sizes 261-384 mm (approximately US size 4 – 14 U.S.). ABS Sidewall/Cap Construction: Crafted with ABS sidewall/cap hybrid construction, the Rocker 106 construction provides many advantages including increased torsional stability, greater edge protection, enhanced power transfer to the edges, improved vibration dampening, greater strength and a full length flex from tip to tail. 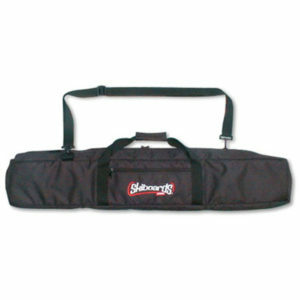 Translated, these will ride like no other skiboards you have ridden. These skiboards are as advised. I just got back from skiing a week in Colorado with all kinds of conditions with these skiboards. I have no desire to go back to long skis. When I first discovered skiboards in 2012 I was using Head 94cm, these skiboards had gotten me off the greens and onto the rest of the ski mountain but these skiboards are not an all condition skiboards. When you go from greens to double blacks you see the ski mountain in a whole new light. I have been told by more than one ski instructor that I have the skills of skiing but not the conference. Skiboards not only gave me conference but also puts a smile on my face now whenever I get to go skiing. Funny how my husband told me skiboards are slow, yet many times I passed him on the ski mountain whether we were on a cat track or a blue/black trail. My husband had changed his mind after our ski trip. I keep telling my husband and anyone who will listen to at least try skiboards.